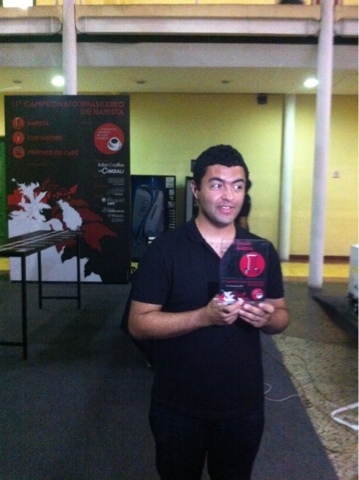 The Coffee Collective Blog: Congratulations Brazilian Champs 2012! We didnt get to see everybody compete, but what we saw was impressive. Congratulations!